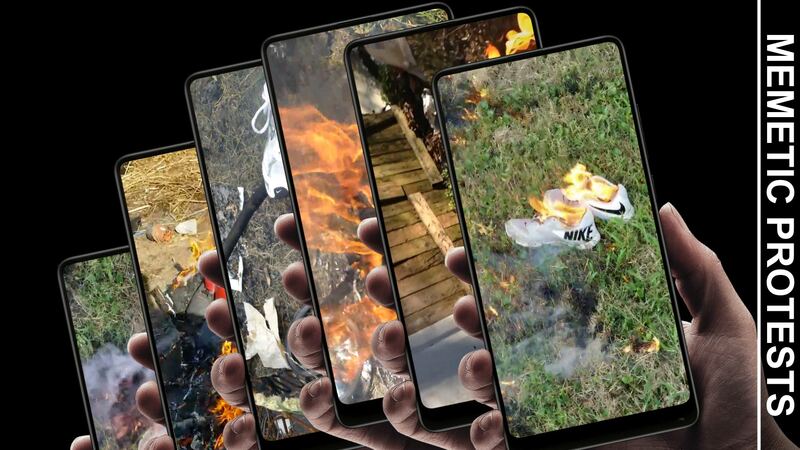 Ubiquitous social networks gave rise to new types of practices, new forms of expression, and new means for collective organization of protest and discord. In this context, the manipulation of public opinion over social media platforms has emerged as a critical threat to public life. 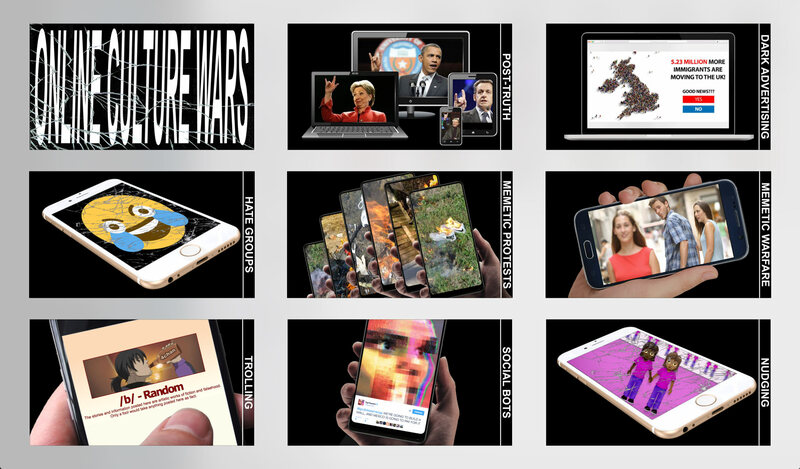 The video Online Culture Wars focuses on the political instrumentalization of the tools, techniques, and infrastructures of the web, with a particular attention to the social media influence ecosystem, and online manipulation of opinion. 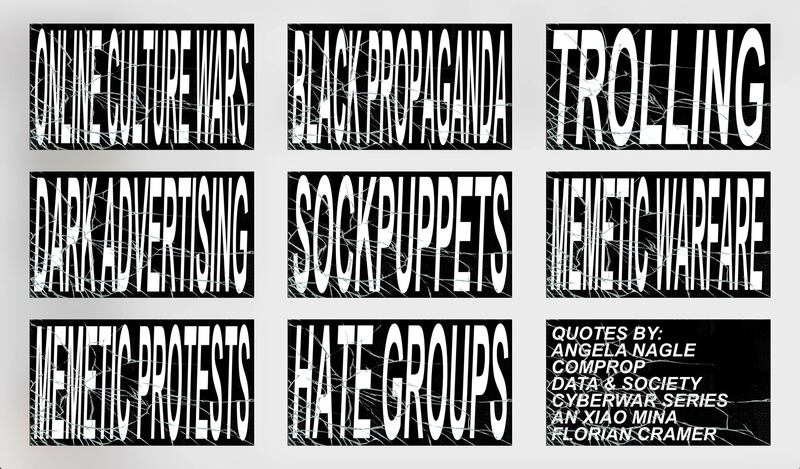 It exposes some practices broadly used for online propaganda, as well as creative responses that they triggered in the civil society. 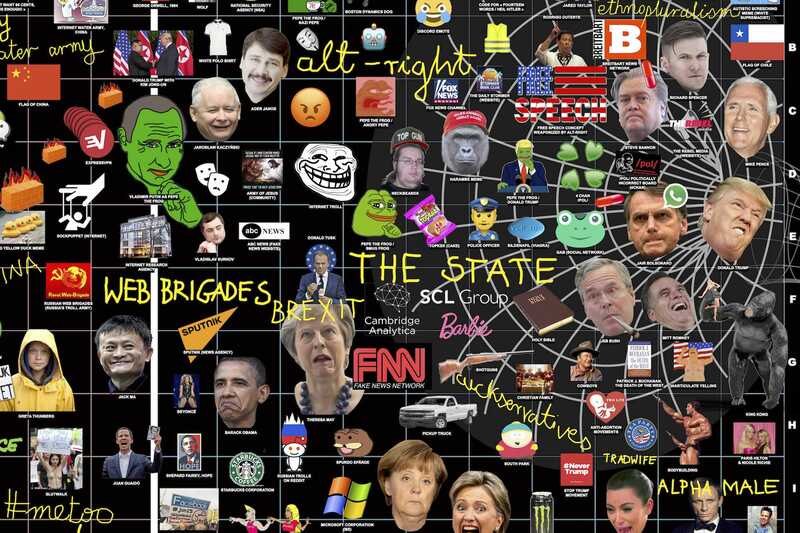 Memetic warfare is a competition over narrative, ideas, and social control in a social-media battlefield. 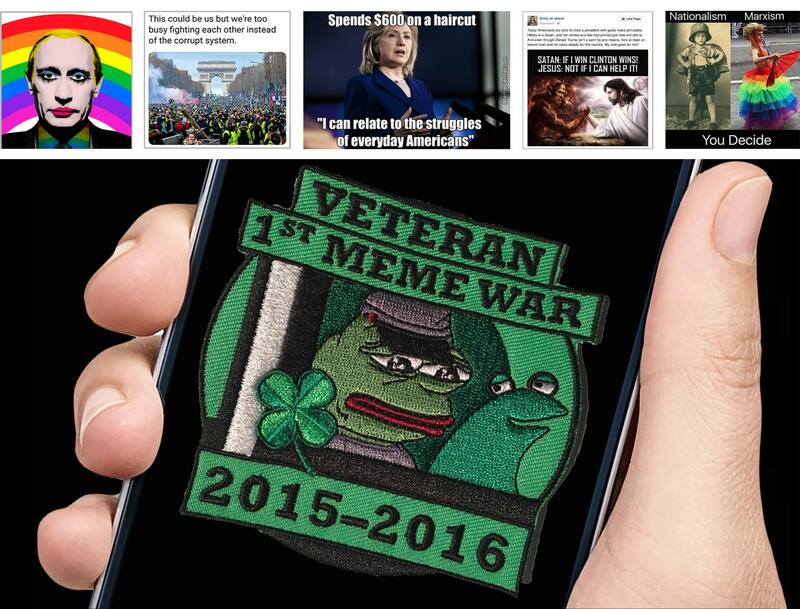 During the 2016 US presidential election, memetic warfare on the part of 4chan and The_Donald sub-reddit is often credited with assisting Donald Trump in winning the election in an event they call 'The Great Meme War'. 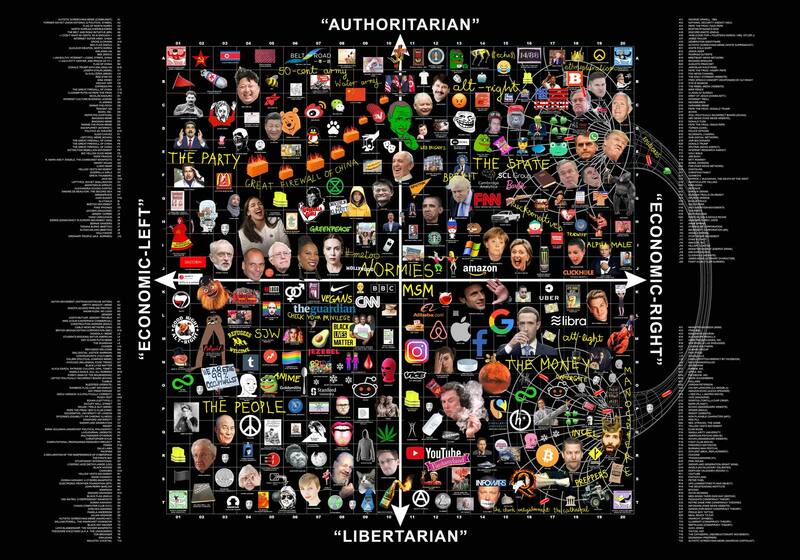 The Political Compass is a two-axis model used to label or organize political thought, usually between libertarian/authoritarian and economic-left/economic-right. 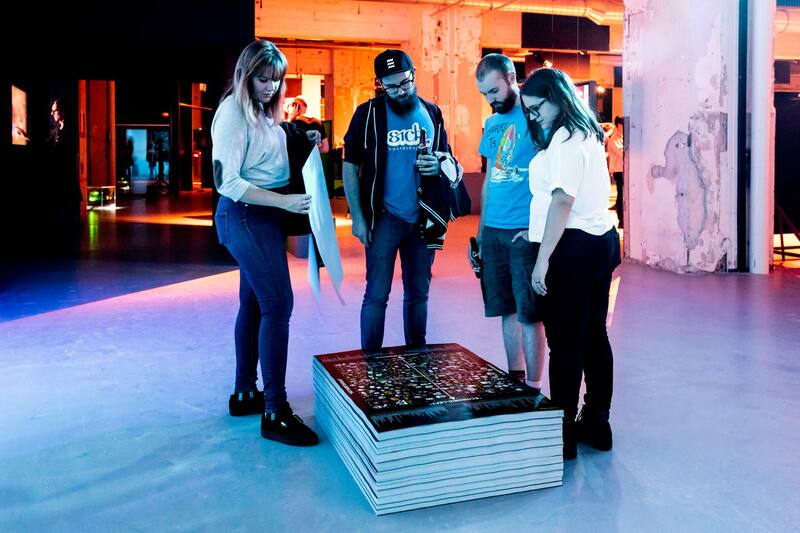 Since 2004, the political compass website has covered several elections in english-speaking countries. 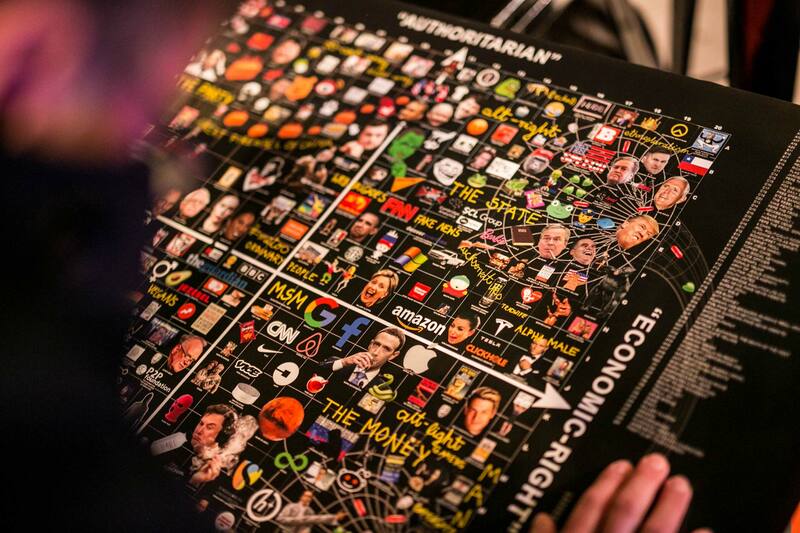 While the political compass is based on a questionable methodology, it remains a popular political model. The political compass model has spawned many parody edits. 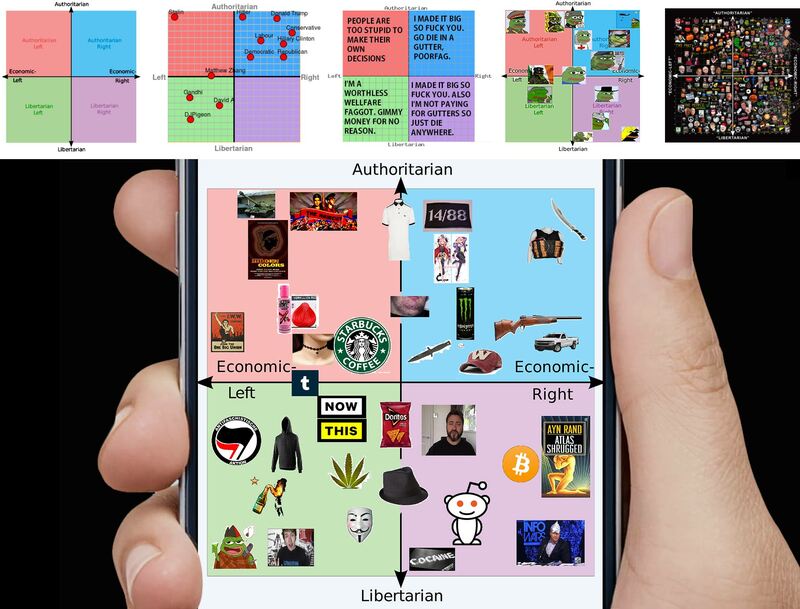 Variations can be found featuring memes, fandoms and generally mocking the political spectrum. The first parody edit appears to have occurred on August 29th, 2012 in a Warosu.org thread. Soon after, political compass memes expanded to include pop culture references.